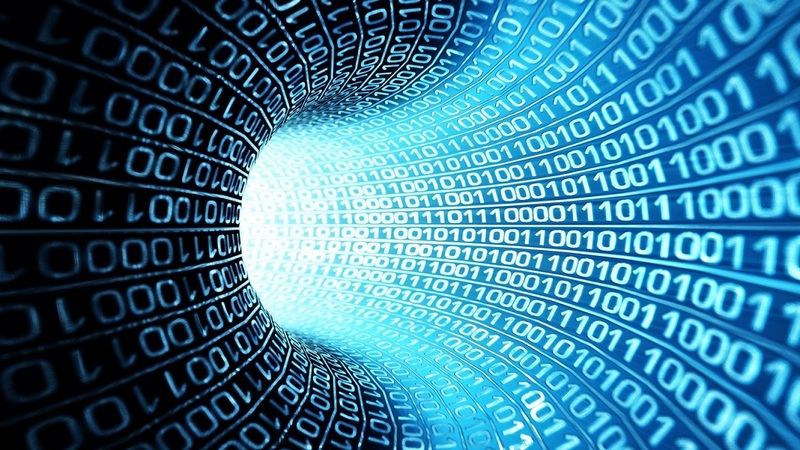 When you were young and envisioned the year 2017, you may have imagined it as a cross between the Jetsons and the Matrix. While we’re not there just yet, technology has made advances that were unfathomable to the human mind until a few years ago. Be it nanotech-infused beauty products, ensembles with biometrics or shoes with microcapsules and what-not – if you seek a complete tech detox, your best bet is probably a cave within another one. Technology continues to make life drastically easier and it doesn’t hurt that many of today’s gizmos and gadgets are not bulky contraptions. Phones are getting sleeker, virtual and augmented reality blissful and buddy bots are no longer a fantasy! Homes and their décor too are conforming and increasingly becoming tech-friendly. Paint that cleans and purifies the air around it, kitchen tools that tell you if you’re eating too fast and air-conditioners that sense your presence or absence have had their time in the spotlight, what the carts are now full of are anti-fog Bluetooth mirrors that make calls, lighting panels that bring home the Norway experience and self-watering plants so you can holiday without guilt. This 65-inch work of art will transform your house into a gallery when the TV isn’t being viewed. 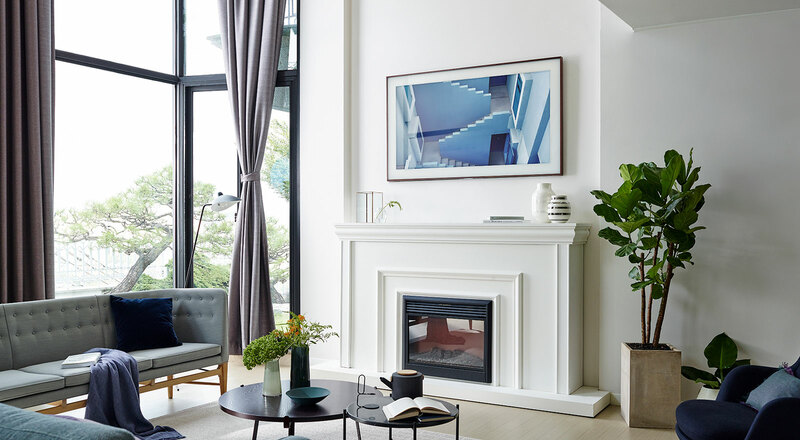 In Art Mode, the frame from Samsung transforms and displays an array of fine strokes – there are a hundred complimentary pieces from ten different categories to choose from. 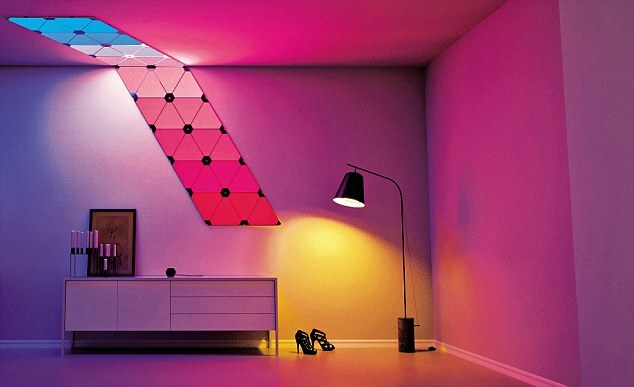 An energising and cheerful experience, the Nanoleaf Aurora’s triangular panels can be placed together create various shapes and forms. Use the app to create custom hues and see your walls come to life as the panels dance to the rhythms in real time. 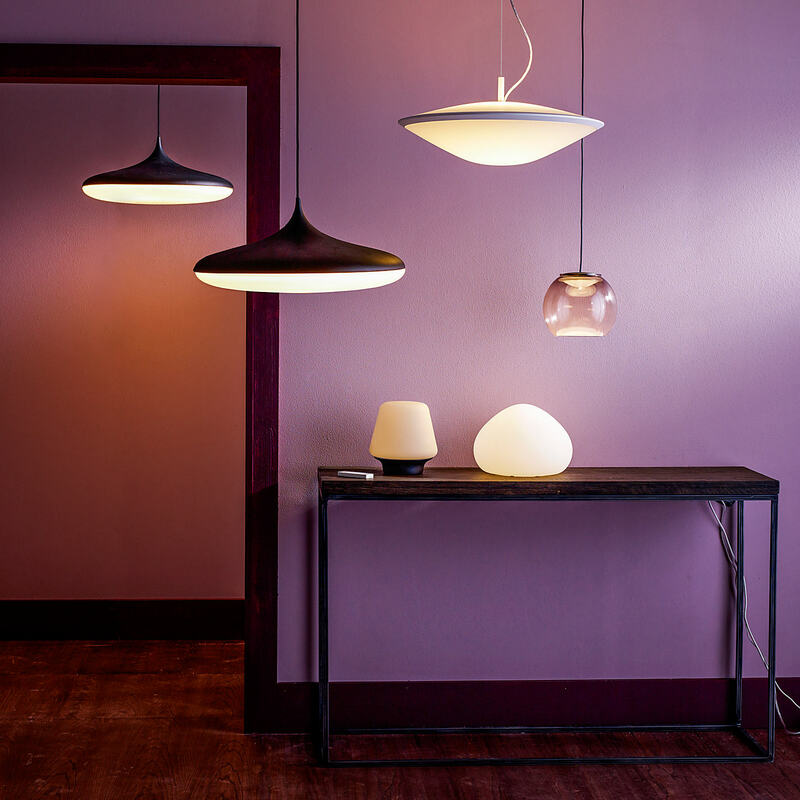 As functional art, a soothing backdrop or to add some bright light to your spaces – the versatility of this lighting allows it to be suited to every mood. Ever dreamt of taking conference calls while soaking in the bath or cooking up a delicious dinner? 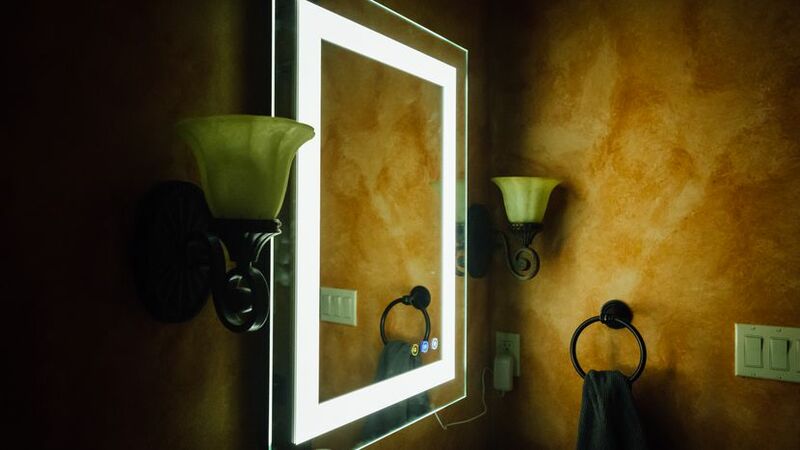 Viio’s Vezzo and Vero mirrors – the former rectangular and latter circular – are armed with anti-fog, Bluetooth 4.0 or AUX connection, LED surround lighting, a 6-hour battery life and of course hands-free calling. Ready to hang straight out of the box, these mirrors can be mounted anywhere and are a giant leap for connectivity! This marvel takes ‘home-grown’ a whole new notch up. 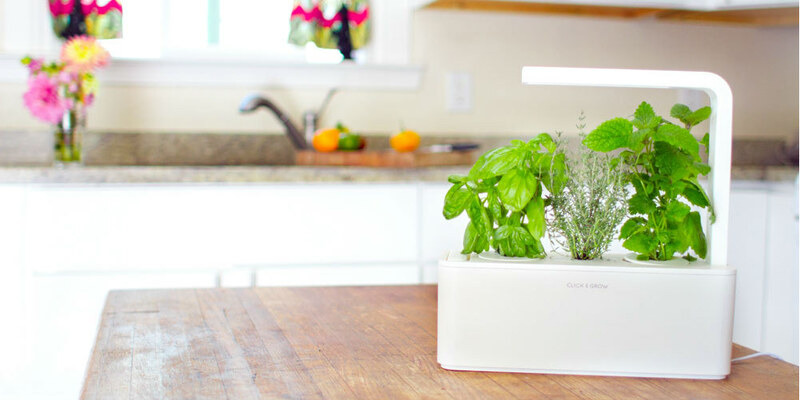 Plant some herbs, wild strawberries, cilantro, petunias, purple chilli pepper or arugula in your Smart Herb Garden and let the NASA technology-inspired Smart Soil take it from there. This indoor garden – after the capsules have been inserted, water added and plugged in – grows fresh, vitamin-packed food all year round. This table lamp sets the ambience to suit your need and can simulate spring, summer, autumn or winter, with its tailor-made lighting styles. Wake up to an energising light schedule and bask in a soft glow to end your day. It requires a Philips HUE bridge, but once up, the timers on the app, graduated lighting and voice control make it an easy-breezy experience.